Since 1992 Technical Touch has been the official KYB Importer for Europe! 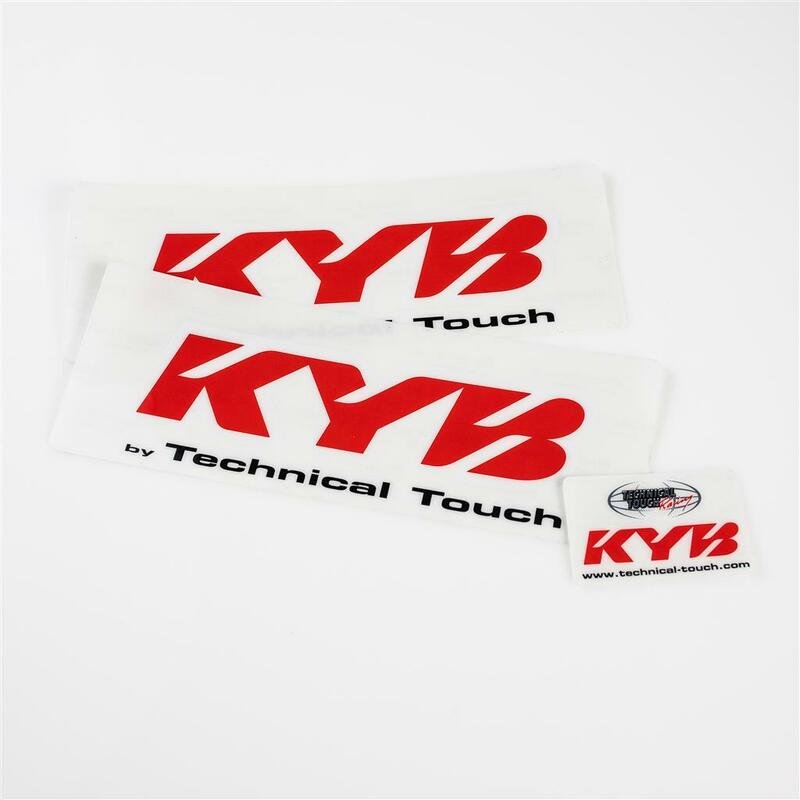 We distribute our KYB motorcycle products almost all over the world since the foundation of Technical Touch USA. With the name KYB we're scoring high points and are heading to the top in our sector. With our KYB Suspension we have reached a enormous base of clients all over the world, making KYB our best line of products. In Genuine parts you can find every little item you may need for your Front Fork or Rear Shock. From shockbodies to an oil lock snap ring. 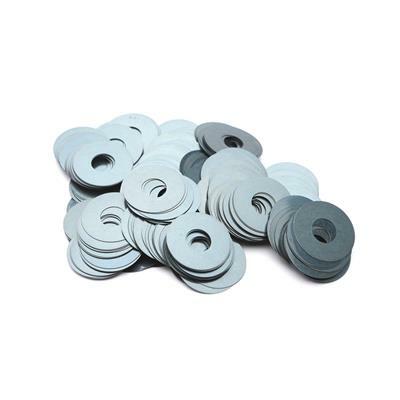 From springs to shims and many more! Within our range of Genuine Parts for KYB Front Forks, you can find all possible parts needed for your fork. Since we are the official European Importer for KYB, you can order our products from nearly all over the world and you can be certain that we have every little part in our stock. Check our most bought products below or click here to see Front Fork parts. The rear shock is of course also a very important component of your bike. Luckily we have all parts for your shock! 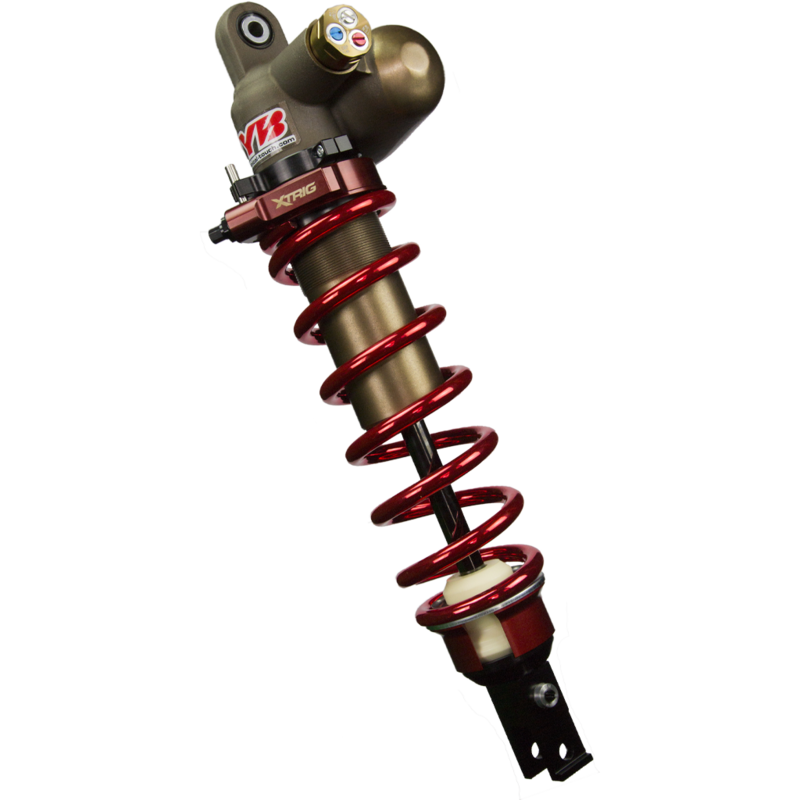 With springs and shock bodies as biggest item we have all possibilities available so it fits your Rear Shock unit. As KYB importer we keep on learning about new products and technologies. 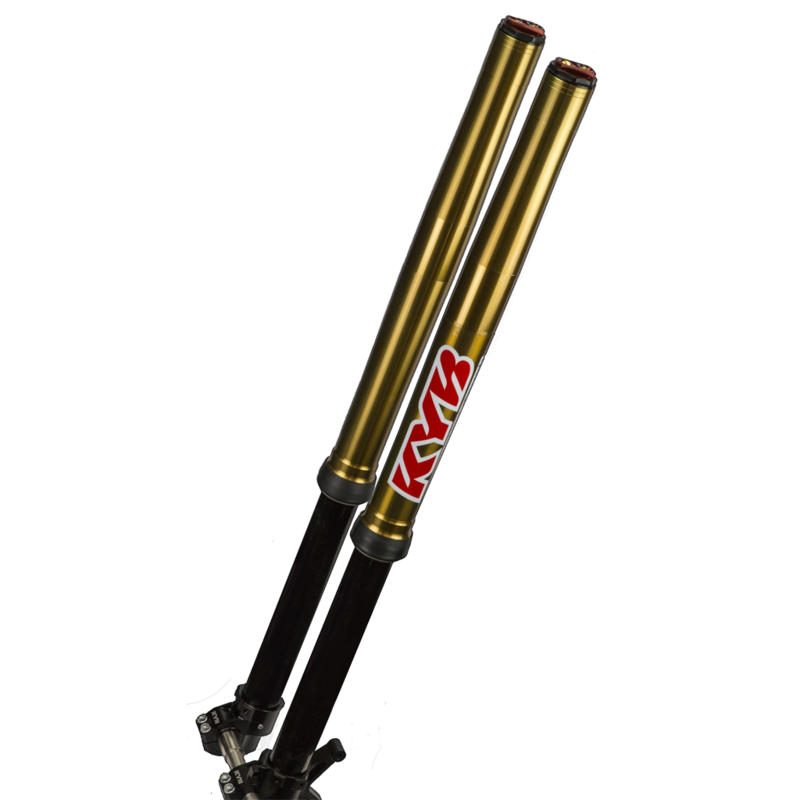 The KYB Triple Adjusters are the most developed items in our stock for your Rear Shock. Available for every brand on the market, it only takes a matter of seconds to add it to your basket! Besides all the obvious parts, the rear shock contains also a lot of small parts. You can buy parts separately, but we also have Service Kits in case you need new Spare Parts. 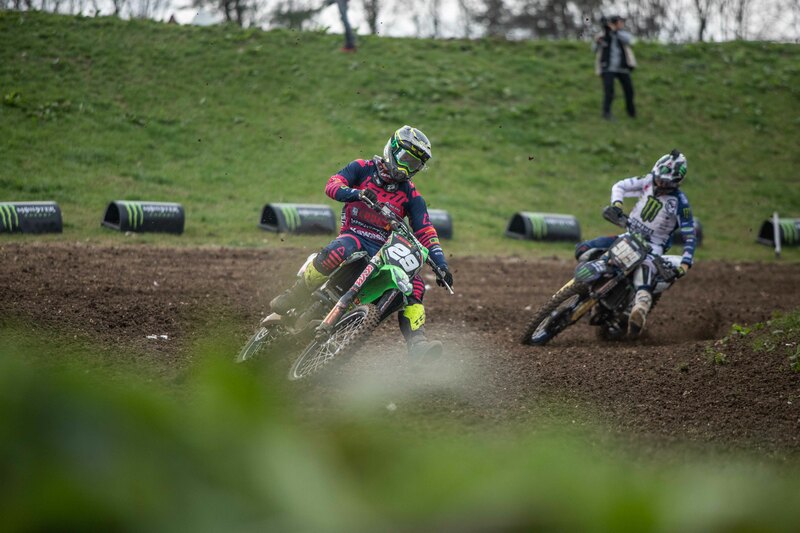 When you say fork, or when you say rear shock, you also think about Oil and Grease. 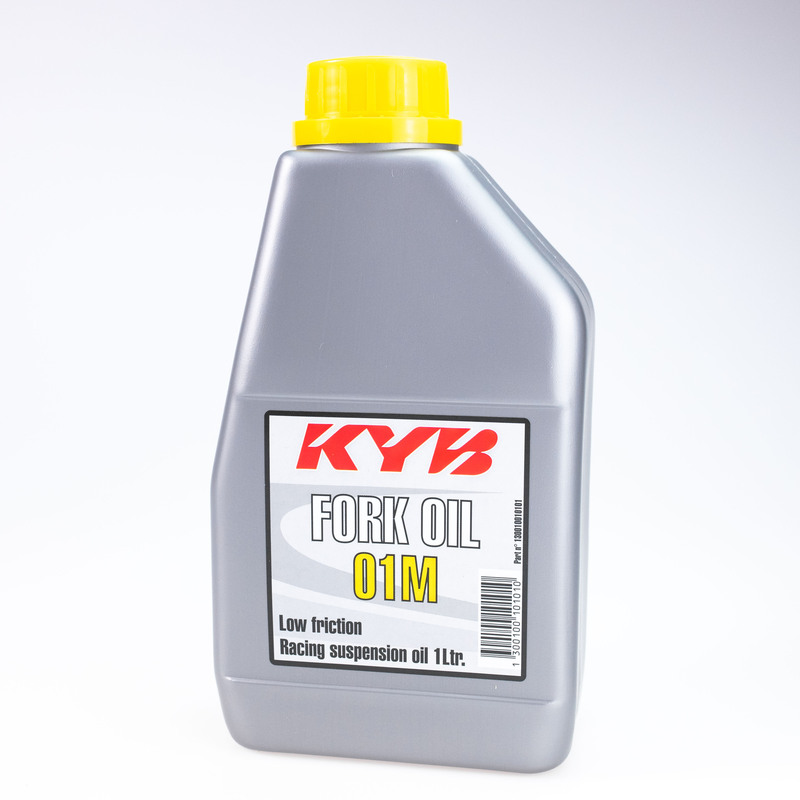 For our KYB products we have the best oil in stock that matches your KYB Product. Only need a small amount for one set? Or need a big amount for your own shop? We have everything in stock to help you get the amount you need. Don't want to get all dirty? Look in our Apparel for a Apron. Inside and outside diameter, thickness..
For you we have a range of more than 480 different shims. If you can't find it here, you can't find it anywhere else. All lengths and strengths for our KYB Off-Road Suspension can be found here! 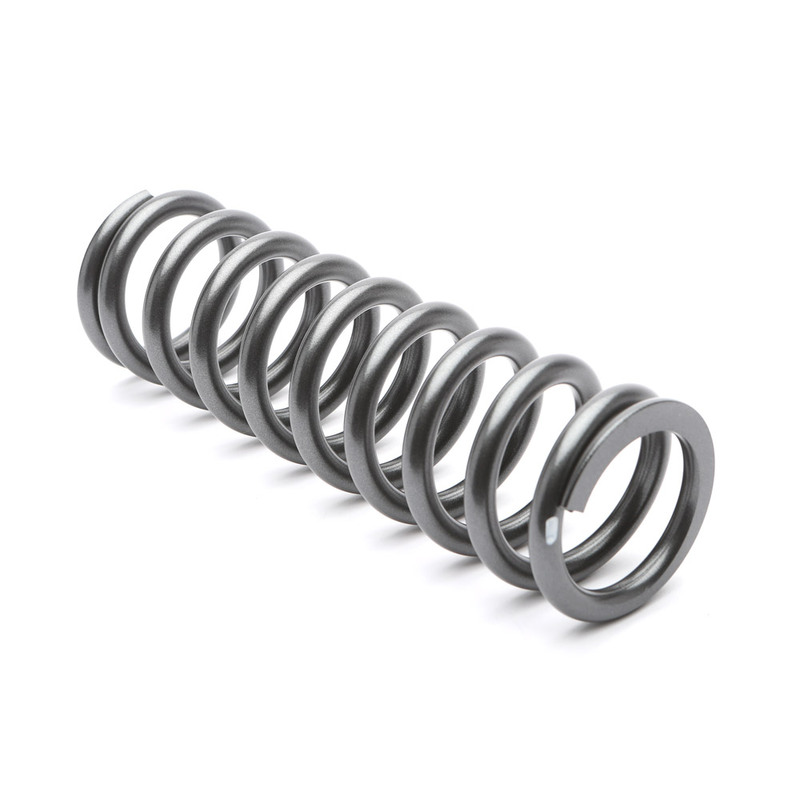 we offer the full range of springs! Need some help with deciding which springs matches you and your bike best? Ready to work on your own fork or shock? 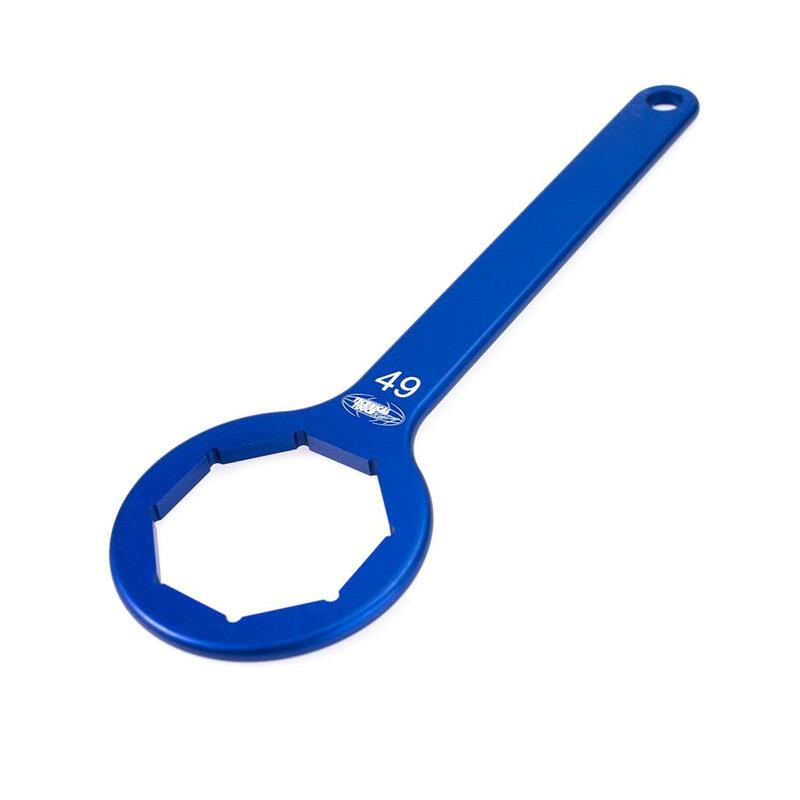 With our KYB Tools you can make small servicing an adjustments to your KYB product! Need more info? Checkout our KYB CATALOG 2019. Looking for some KYB Stickers?